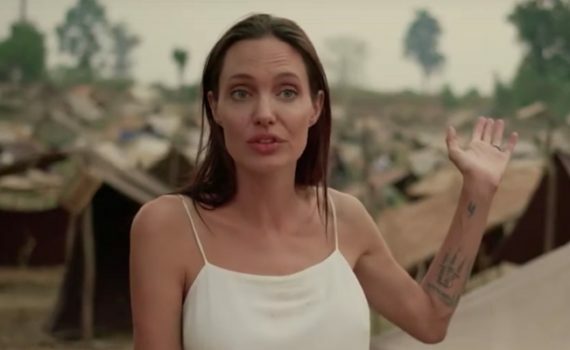 As Angelina Jolie gets older and arguably crazier, she’s attempting to become a director, and I don’t think it’ll ever go as well as she hopes. Her movies are overdramatic and strange, just like her, and I don’t care to hide my feelings; it’s obvious that she’s a very odd person and so makes odd choices. Directors can be weird, sometimes weird leads to genius, but I don’t think that’s the case here. I think she makes these movies completely about herself, she can’t help it, and the result is something that we don’t really need to watch.